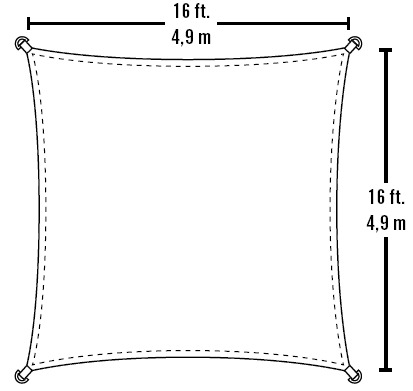 When protection from the sun is what you need, this 16 foot square shade sail is the perfect solution. Made of 230 GSM breathable polyethylene fabric, this cover is UV-stabilized inside and out to ensure a long life. The treated cloth offers 90% protection from harmful UVA and UVB rays from the sun, but allows rain to pass through so water won't collect and compromise the structure. Reinforced corners feature steel fittings for quick and easy mounting. 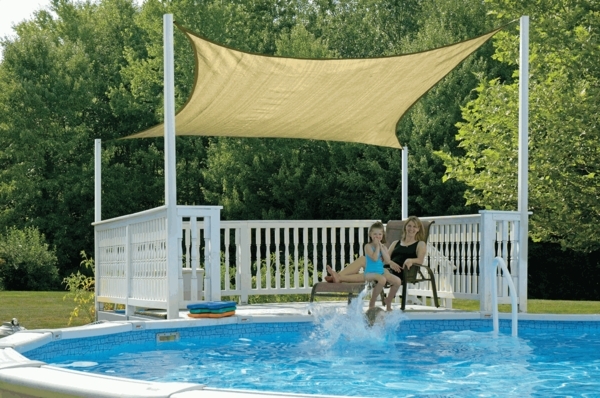 This shade sail comes with a one year fabric warranty and includes all the necessary hardware. 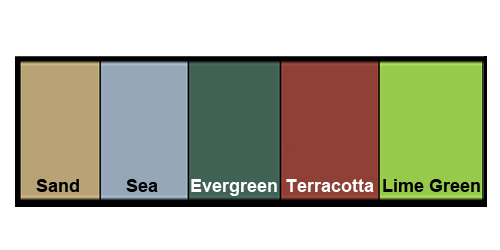 What is used to mount sail, and can it be attached to a house? It comes with the mounting hardware. The manual on the item description tab above will show the hardware and describe how to mount it to a house. Works great! 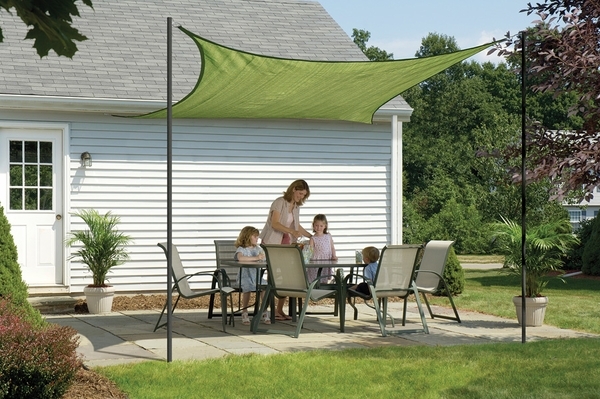 Really helps to block sunlight and made our patio cooler - huge difference and highly recommend. ProsAppears to be nicely made.